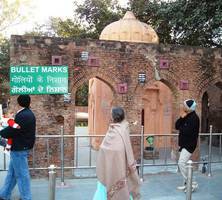 The Jallianwala Bagh massacre, also known as the Amritsar massacre, took place on 13 April 1919 when troops of the British Indian Army under the command of Acting Brig-Gen Reginald Dyer fired rifles into a crowd of Indians, who had gathered in Jallianwala Bagh, Amritsar, Punjab. The civilians had assembled for a peaceful protest to condemn the arrest and deportation of two national leaders, Satya Pal and Saifuddin Kitchlew. 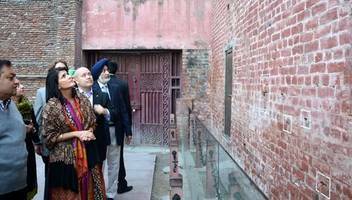 The PM claimed that the Congress leader "boycotted" an official event marking the Jallianwala Bagh massacre's centenary attended by the Vice President. 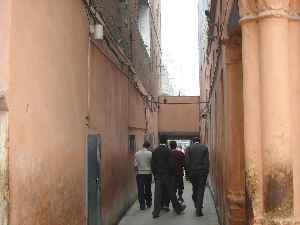 (CNN)Hundreds have gathered in the northern Indian city of Amritsar to mark the centenary of the Jallianwala Bagh massacre where British troops killed hundreds of men, women and children. On April 13,..